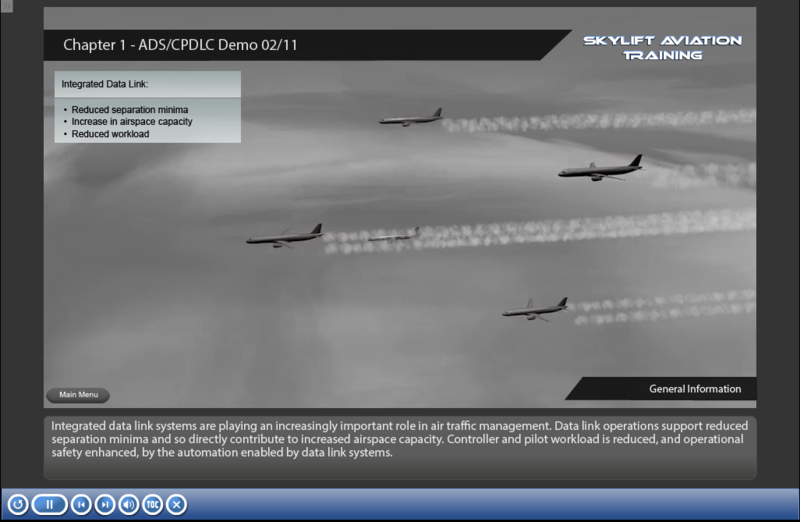 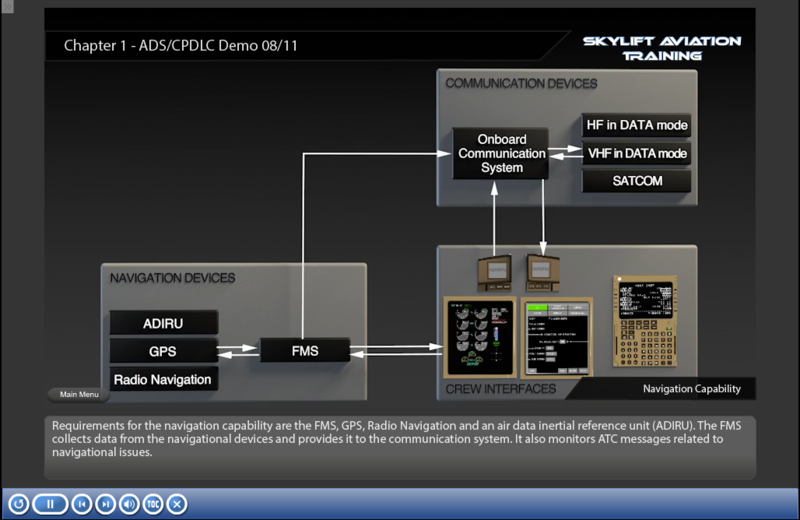 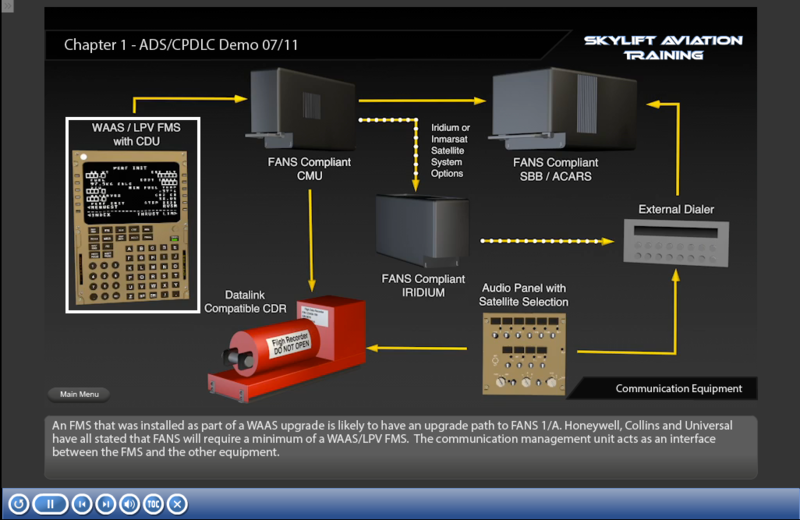 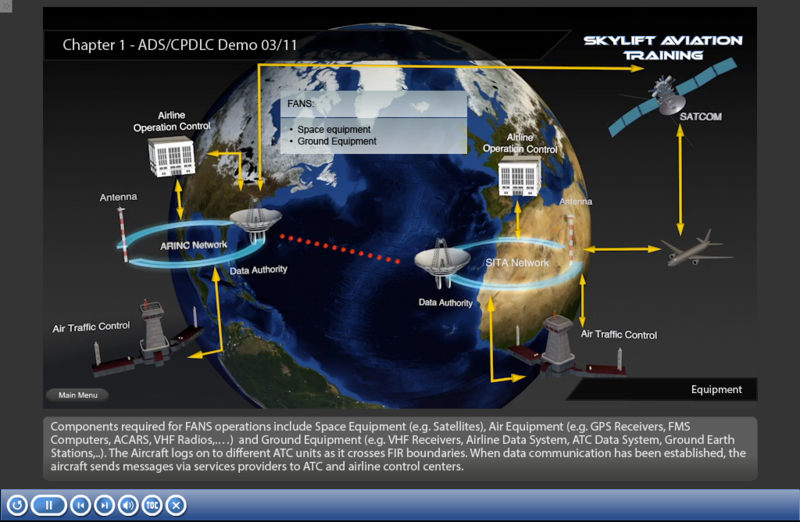 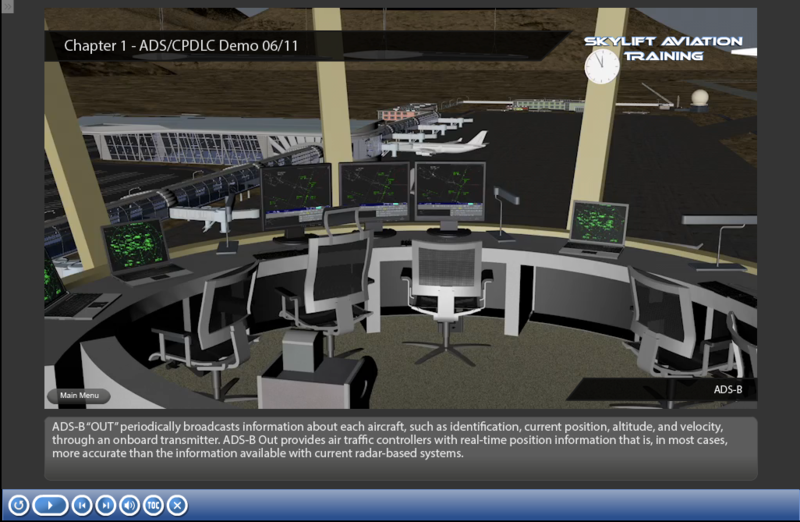 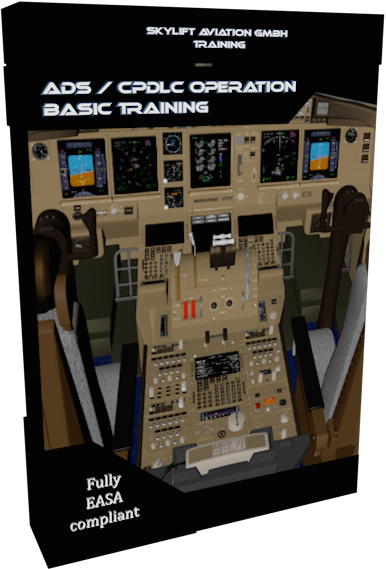 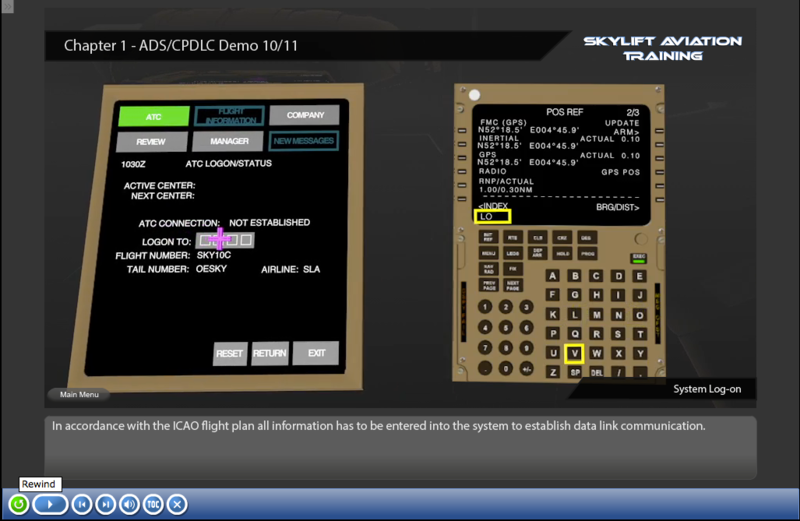 ADS CPDLC Aviation Training - skylift-aviations Webseite! 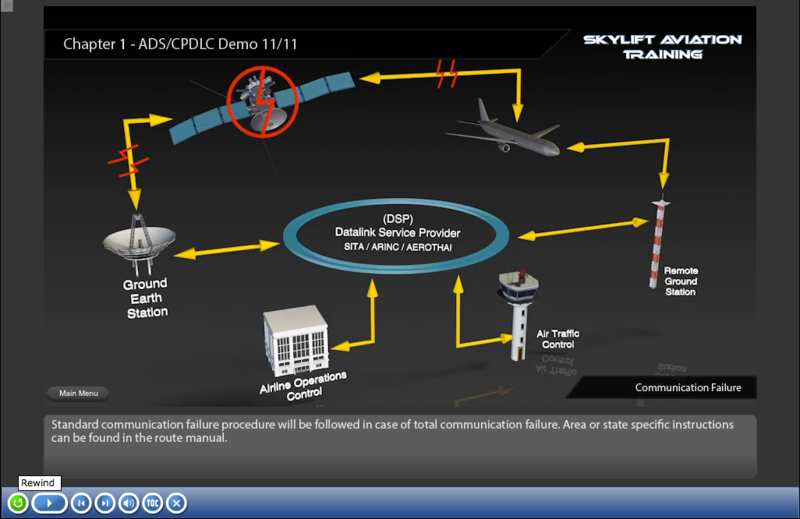 After completion of the course, the successful ap­plicant should be thoroughly familiar with all relevant aspects of CPDLC/ADS applications. 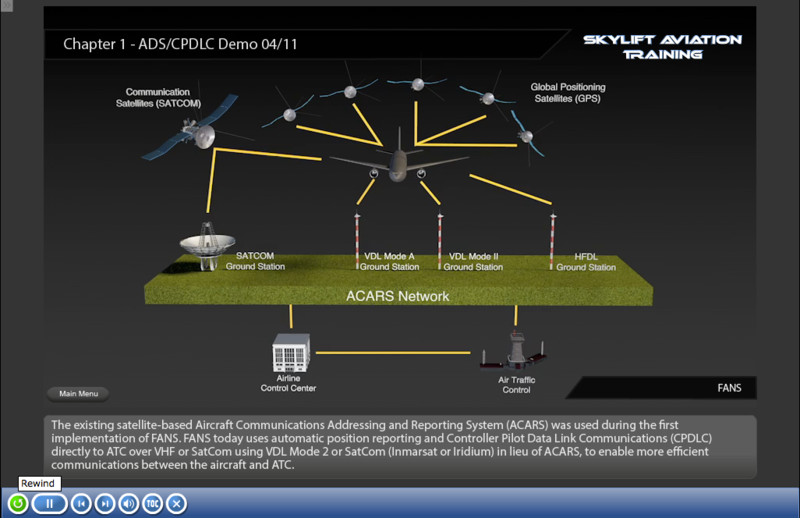 This course shall qualify applicants to operate with CPDLC/ADS including the description of the data link system and applications, network and subnetworks, flight planning requirements for data link flights, implications of flights departing under minimum equipment list (MEL) relief, and implications of planned and unplanned network outages on data link operations.